Travel is one of the greatest gifts you can give yourself and your children, but a vacation photo shoot is the gift that keeps on giving. 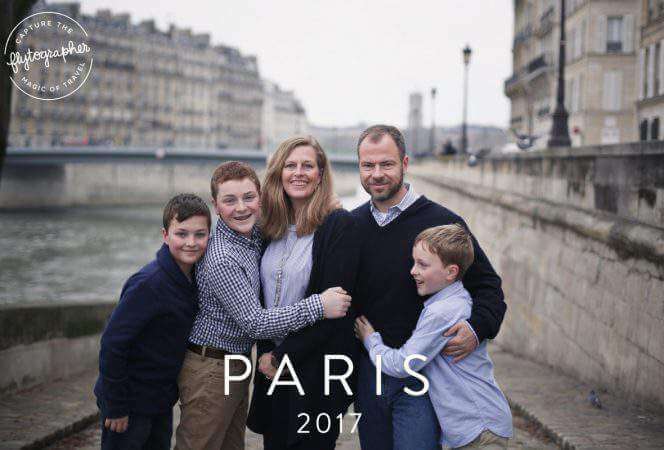 On a recent journey to Paris we hired Flytographer to capture some of our vacation memories . . .